Footwear styles and sizes are very seasonal; please contact our friendly team if you have any queries. 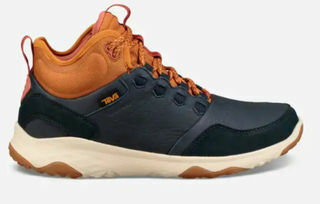 * Merrell * Keen * Lowa * Meindl * Birkenstock * Timberland * Ahnu * Taos * Teva * Salomon * Emu * North Face * Under Armour and more! Footwear to care for growing feet, from crawling to running and jumping! 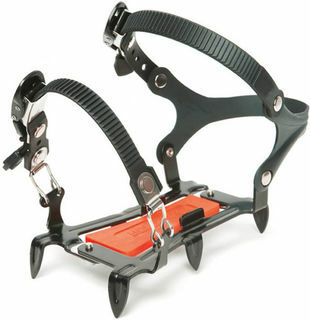 Casual and technical womans sandals, shoes and hiking boots. The essentials to look after the investment in your footwear. Never dry boots in front of a heat source including direct summer sun, use only airflow in a warm dry environment. Direct heat can crack the rubber rands, and harden the leather uppers as well as deform the synthetic supports inside the boot; always remove the footbeds to accelerate drying. How do I look after Gore-Tex lining? Never try to force the foot into or out of the boot without first undoing the laces correctly. Make sure your laces are correctly done up to prevent your foot sliding in the boot and wearing at the lining. You will pull the Gore-Tex lining away from the cuff as well as wear a hole in the heel area allowing the boots to leak water. 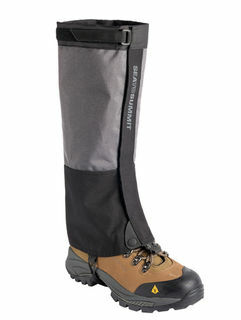 Boots with Gore-Tex lining are water-tight only up to the height of the Gore-Tex Lining! Always make sure your toe nails are trimmed to prevent the nail wearing a hole in the lining. Never put wet boots away without first ensuring they have dried out completely. Any moisture left in the boot and midsole can create a mould that will destroy the structure of the material. Also remember to take out your footbeds to air after you have worn them all day to air out as the insoles take on a lot of moisture and need to be dried. 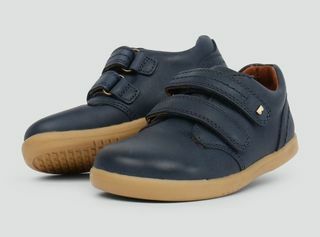 Any nubuck leather should be treated to ensure it remains supple and breathable. Hot areas can crack leather -do not leave in the back window of a car etc.